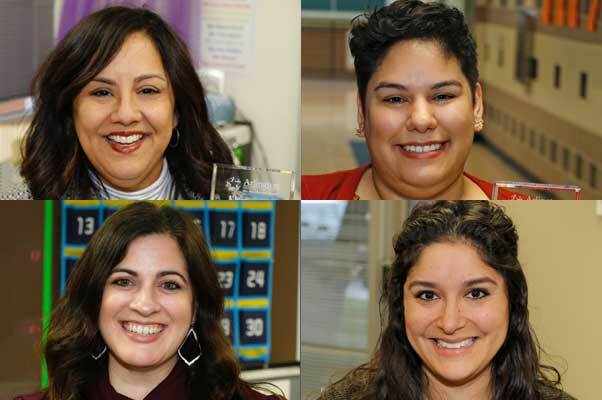 Congratulations to the Arlington ISD Teachers and Department Employee of the Month for November 2018: Jennifer Nguyen from Arlington High School, Araceli Lopez from Ousley Junior High, Gabrella Ayala from Anderson Elementary and Dr. Natalie Lopez from academic services! Thank you for inspiring our students and working each day to provide opportunities for our students. Next Bebensee Elementary turns 30!